The Evactron E-Series Plasma De-contaminators offer superior performance in a compact design. 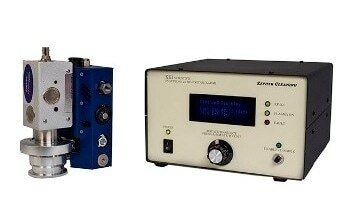 These instruments are simplified plasma cleaners and use electron and ion beam devices such as SEMs, FIBs, and TEMs. The E-series provides easy cleaning for higher resolution and contrast imaging. 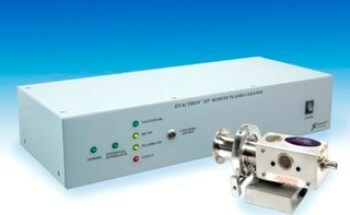 In addition to this, it improves probe and detector sensitivity, which are otherwise affected by contamination. The Evactron E-Series Plasma Radical Source’s compact design makes it a flexible solution for either FIB/SEM chambers, sample prep chambers, or load locks. The E-series plasma cleaners provide rapid, efficient, and mild cleaning over a broad range of pressures enabling better quality, artifact free images, and optimized efficiency of sample analysis. Cleaning operation can be performed by just pressing a button.. 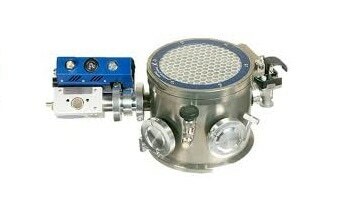 The Evactron E-Series products include ES and EP Plasma De-Contaminators. Evactron ES Plasma De-Contaminator - It was designed specifically for OEM integration used for FIB, SEM, High vacuum, and other analytical devices. 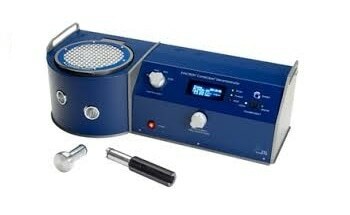 This basic Evactron Plasma Radical Source (PRS) utilizes air plasma after-glow to decrease hydrocarbon contamination, delivering results in a rapid and effective manner. 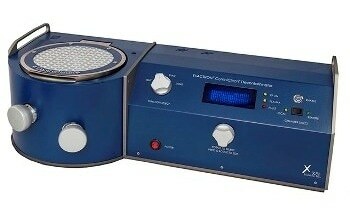 Evactron EP Plasma De-Contaminator - It is the latest model in the Evactron group of products. 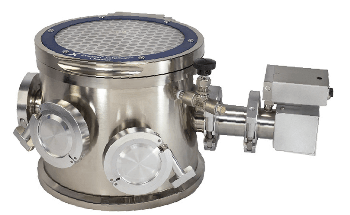 The EP system was intended to be user installed for the elimination of hydrocarbon contamination from high vacuum chambers, such as FIBs and SEMs. This decontaminator matches most of the models of FIB and SEM systems.